Her role as Beta Alpha Psi faculty advisor complements her coordination of all internship, recruiting, and professional development activities for accounting majors. Prior to joining academia, Mrs. Lakas worked for seven years in Big 4 public accounting. 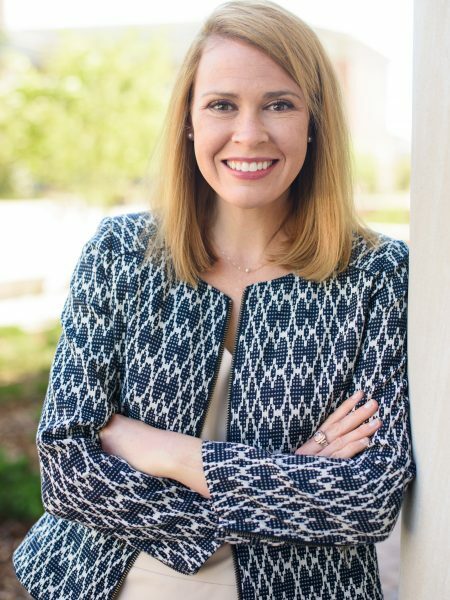 During her tenure at Deloitte in Atlanta, she served as an auditor, campus recruiter, and campus recruiting manager for the Southeast Region. She is a licensed CPA in the states of Georgia and Alabama. Clara is a junior from Birmingham, Alabama, and is studying accounting with an English minor. She is currently recruiting for a Spring 2020 audit internship. On campus, Clara works as assistant to the Graduate School, where she assists Dean Flowers with the financial statements for the Conference of Southern Graduate Schools. In her spare time, she enjoys reading, traveling, and spending time with friends and family. Kelsey is a junior from Chicago, Illinois. She is majoring in accounting and minoring in Spanish, and is currently recruiting for a Spring 2020 Audit Internship. In her free time, Kelsey is involved in the Auburn University Dance Marathon and enjoys traveling and spending time with her friends and family. Anna is a junior from Decatur, Alabama, and is currently recruiting for a Spring 2020 audit internship. Anna is a member of the HCOB Executive Society, and many other on campus organizations. In her free time, she enjoys spending time with family and friends. Arantza is a junior from Birmingham, Alabama, and is currently seeking a Spring 2020 tax internship. She serves as a Supplemental Instruction Leader for Principles of Financial Accounting and will graduate in Fall 2019. Arantza enjoys spending time with friends and family. Ashley is a junior from Arlington, Texas, with plans to graduate in December of 2019. She will be interning with Ernst & Young (Dallas) in their tax department in the Spring of 2020. Ashley is in the HCOB Executive Society along with various other on-campus organizations. When she is not in Lowder, she can be found at the Rec, spending time with friends, or watching football. 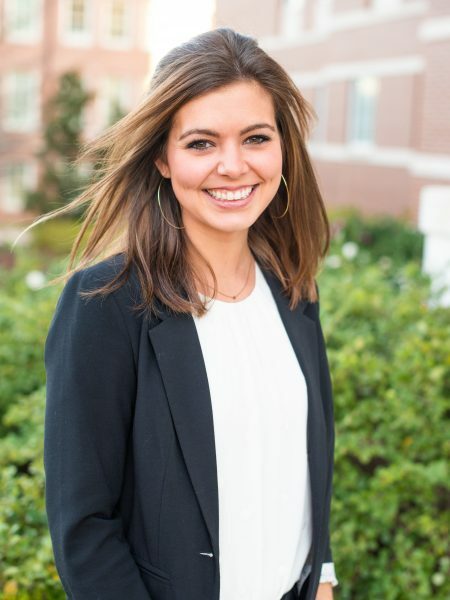 Hallie is a junior from Newnan, Georgia, and is currently going through the recruiting process for a Spring 2020 audit internship. She is an accounting intern for FetchMe Delivery in Auburn. In her free time, Hallie enjoys playing with her dog, Daisy, traveling, and spending time with family and friends. Alex is a junior from Birmingham, Alabama. She is seeking a Spring 2020 internship in tax and plans to graduate in December of 2019. In her free time, Alex enjoys volunteering, traveling, and spending time with friends and family.